Who said there's no car in North Korea?? 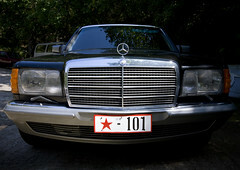 Mercedes for a North Korean official. As there is very few cars on highways, they break all the speed records! 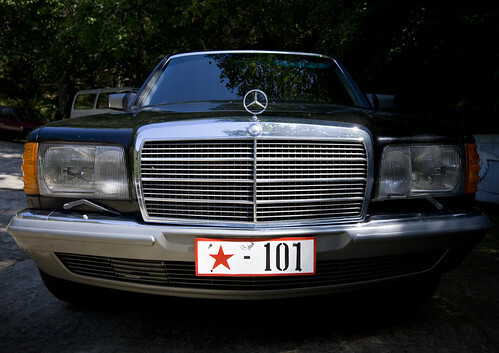 Mercedes d'un officiel. Ce sont ces rares voitures qui se prennent pour des F1 sur les autoroutes vides du pays.